“Great Fridays” in the newly refurbished Flannerys Bar where we will help you home safely. Whether its a group of 5 friends on a night out, 15 people in “for the one” or booking Finger Food for your company night out, spend €80 in one transaction and receive a €10 Treaty Cabs voucher to help you home safely. Vouchers are valid for the stamped date only. Vouchers will only be issued when an €80 sale is transacted. 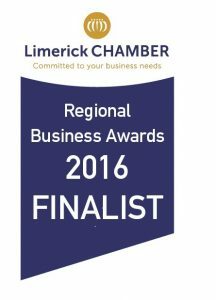 If a transaction amounts to €160, two vouchers will be given and so on. When entering a taxi, holders must identify themselves as voucher holders and give the voucher to the taxi driver. Vouchers are the sole responsibility of the holder. 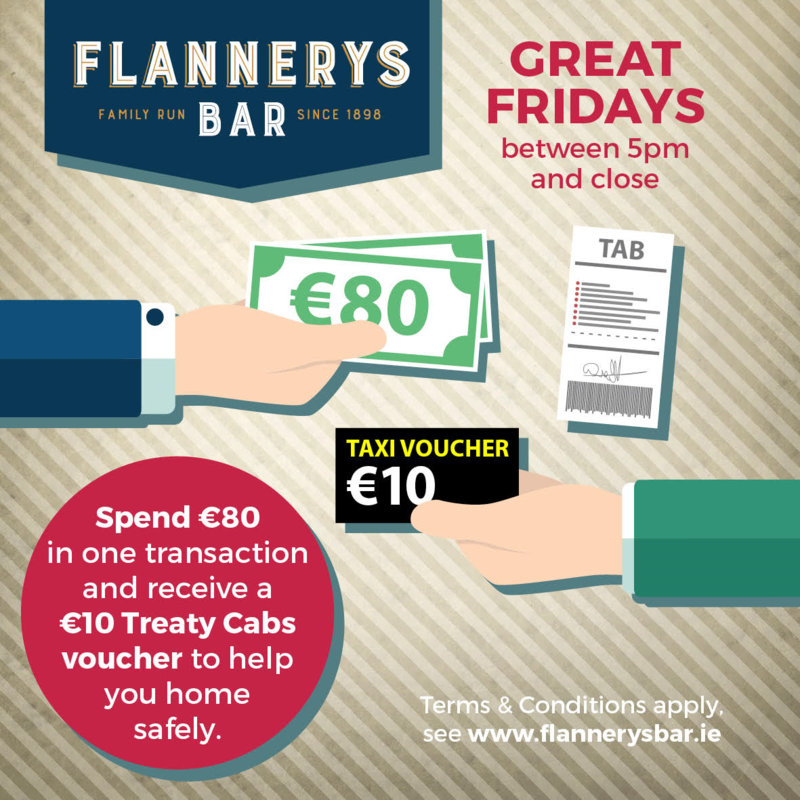 Flannerys Bar nor Treaty Cabs does not accept responsibility for vouchers that are lost or mislaid, protect them as you would cash. Only one voucher may be used for one taxi fare. Cash refunds are not permitted. Vouchers may not be redeemed for cash. 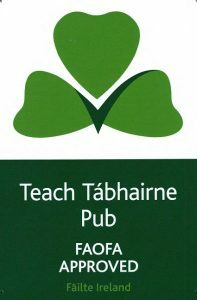 Flannerys Bar reserves the right to cancel a voucher if they believe it is a fraudulent transaction. Data is only collected for the purposes of completing or supporting an activity, namely the voucher process. No other use is made of the collected personal information, and is never passed to third-parties without permission. Flannerys Bar reserves the right to alter, change and/or add to the terms and conditions of this voucher at any time without notifying the holder.